Professional Computer Service Center in Queens. Screen Replacement for, iPhone5/5c/5s, iPhone6/6+, iPhone6s, iPhone7/7+, Samsung Galaxy S4, Galaxy S5, Galaxy S6, Galaxy S6 edge, Galaxy S7, Galaxy S7 Edge. Protect your house or business Get full control over surveillance monitoring with intuitive applications. 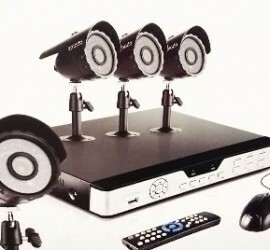 We offer Security Cameras Installation and Internet Setup in Queens and surrounded areas. The goal of “Etech Computers” is to offer quality technical service to our customers at a fraction of the time while maintaining competitive rates. 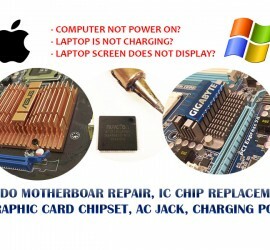 Etech Computers services include on-site home and office computer repair solutions as well as dropping off your equipment at our shop. We will get you back up and running in no time! We have a diverse group of technicians, ranging in all areas of expertise. If you’re local, please feel free to drop in for a visit.